When history is made in the sustainability sphere, it is usually something to do with global temperatures. 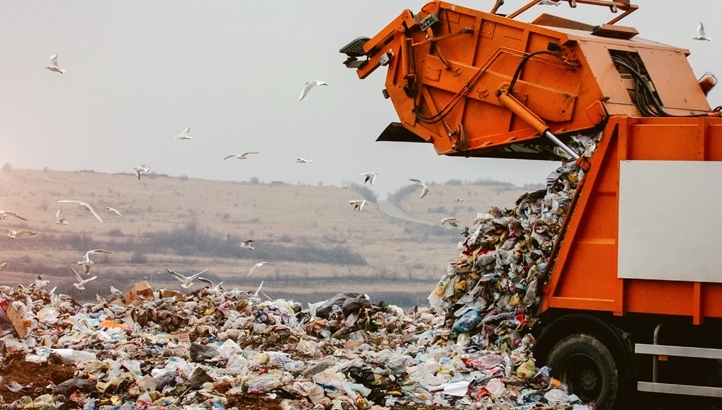 But for UK-based Renovare Fuels, making history is simple as becoming the first company to convert landfill gas into usable diesel fuel with no fossil fuel additives or traces. All in a day’s work. Renovare Fuels ran trials on a technology that is claimed to produce middle distillate hydrocarbons with a selectivity of 55%; essentially creating renewable diesel fuel that resembles traditional diesel both chemically and physically. The trials, based in Florida, could act as a replacement for fossil fuels in diesel engines, without the need for any infrastructure modifications in the vehicle. The bi-products – flue gas and water – could also be used in anaerobic digestion (AD) plants, according to the company, making the facility self-sufficient. A welcome breakthrough for AD plants, which are set to have subsidies slashed.